Can this duke it out with the new Civic? 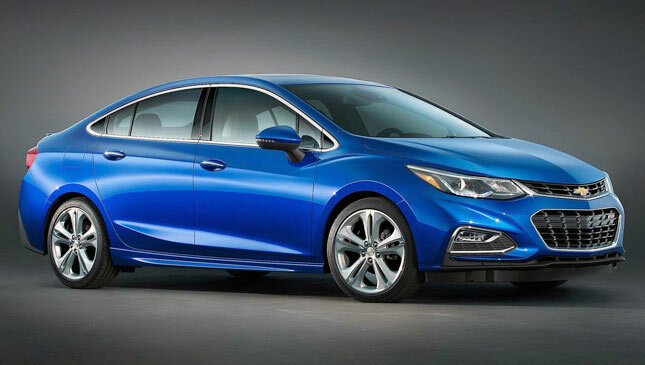 Some eagle-eyed readers have pointed out that Chevrolet has started receiving stocks of the new Cruze, a model long overdue for release here. Officially launched back in 2016, the second-generation Cruze boasts a 1.4-liter turbocharged engine rather than the anemic 1.8 in the old car. Do note that this engine is not the same as the Ecotec 1.4 in the Trax, but an all-new design developed in conjunction with Shanghai Automotive Industry Corporation and MG. As such, it is more closely related to the 1.5 turbo in the MG GS crossover. This combo in the Cruze produces 153hp and 240Nm of torque fed to the ground through a six-speed automatic. While online sellers have been sporadically teasing it for a while, local dealerships have finally added the new Cruze to their official price lists. 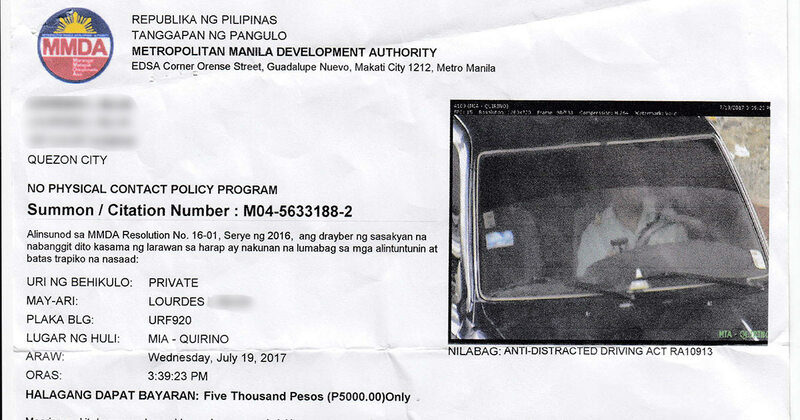 The standard LT variant lists at P1,135,888, while the loaded LTZ, equipped with Chevrolet's latest MyLink infotainment system, lists at P1,443,888. No word yet on a base manual variant, but we are reaching out to Chevrolet Philippines to confirm if these prices are final. The new car looks great, with sleeker, more attractive lines. An extended wheelbase promises more cabin space, as well, not that the old car was lacking in this regard. 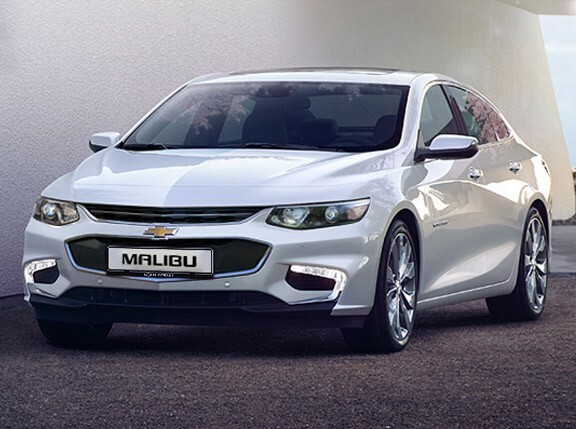 Not coincidentally, dealers have also started listing the new Malibu. While the old car was a slow seller, equipped merely with a middling 2.4-liter engine and rather conservative styling, the new car promises to be a more attractive option, with Camaro-inspired styling and a 250hp turbocharged 2.0-liter engine. 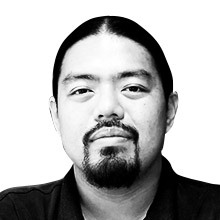 But at a list price of P2,131,888, it might be a hard sell. 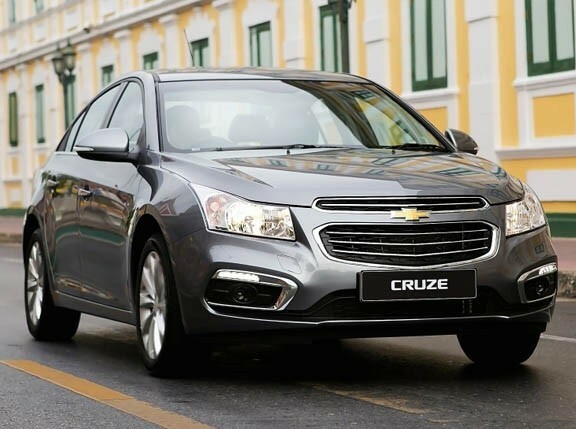 While we’re certain the Cruze is locked and loaded to sell, we’ve yet to see if the Malibu is truly coming in, or if Chevrolet Philippines is still testing the waters. As for the Cruze, interested buyers can go check them out at Chevrolet Greenhills right now. Let us know what you think!